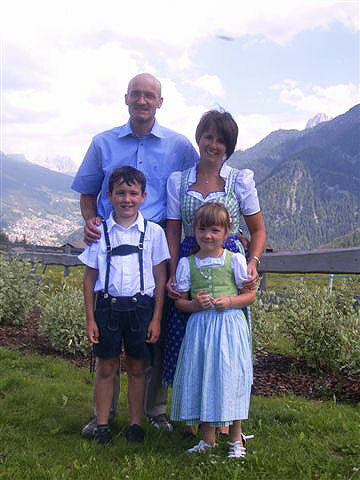 The family Demetz is glad to welcome you in the Hotel Walter. 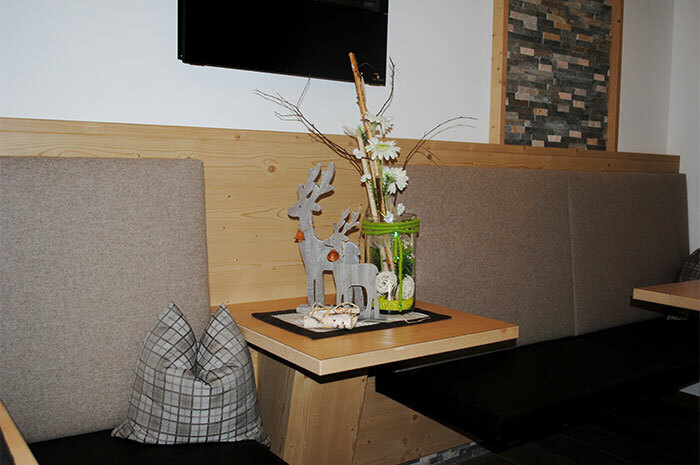 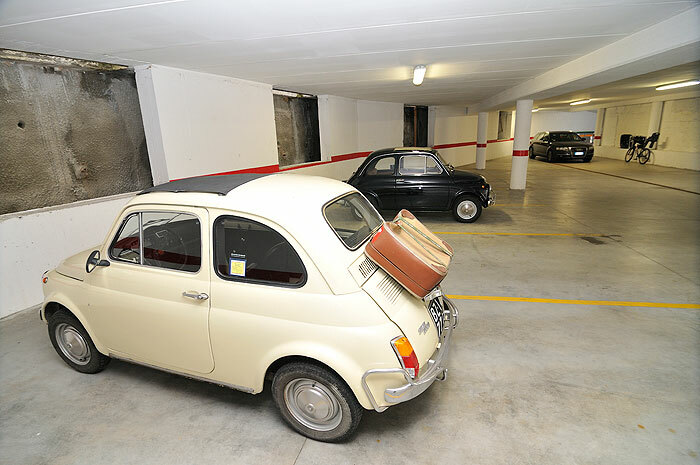 Our well-maintained and family managed hotel is located in the centre of Ortisei in a very quiet place. 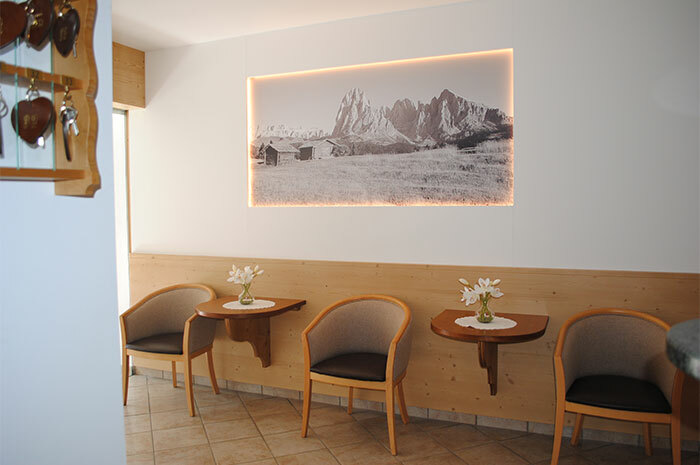 Nearby you can find numerous restaurants and cafés, the water park “Mar Dolomit” and the cable-car to Alpe di Siusi- Seiser Alm.